buy me a cầu vồng a. funny picture. 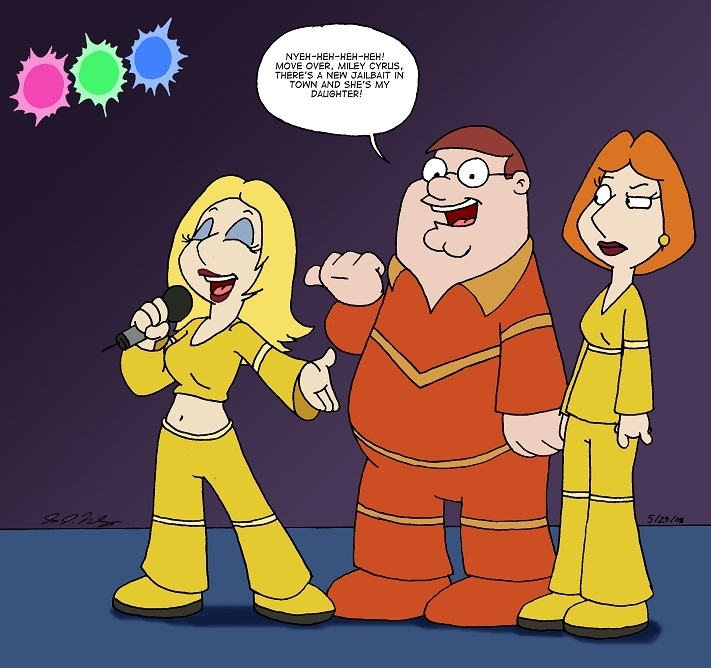 Wallpaper and background images in the Family Guy club tagged: family guy peter lois meg. Lol! That's funny. I like it causeit makes fun of Miley Cyrus and she is like, so freaking annoyin!